Do you want your New Subaru to perform better and last longer? At Wippells Subaru, we ensure all Subaru vehicles are maintained to the highest quality by using only genuine Subaru parts. These parts have been designed according to Subaru’s exact specifications and tested rigorously to ensure durability and performance. Our genuine Subaru parts are backed by Subaru’s comprehensive Parts Warranty. This warranty covers all genuine parts purchased by a Subaru owner and fitted by our authorised Subaru Service team. 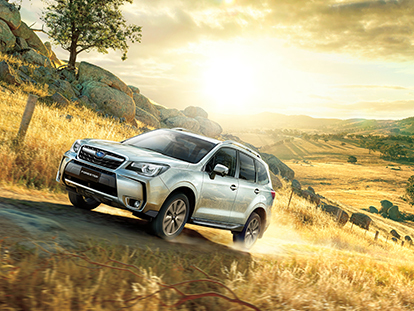 For more information about our genuine Subaru parts, or to order your parts, please Contact our Toowoomba Subaru parts department for more information.